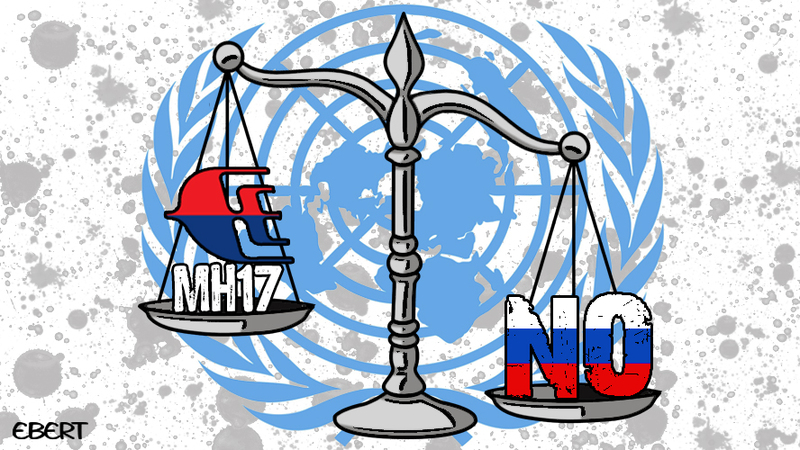 A few days ago, the Malaysian authorities proposed that an international tribunal should be set up to judge whoever was responsible for the Malaysian Airlines MH17 crash in July 2014. A total of 298 people, including mainly Dutch passengers, were killed as the airplane was flying over the east of Ukraine. Rebel and government forces have been fighting there since April 2014. What would it mean to set up such a tribunal? 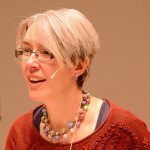 Janet Anderson explains what’s known and what’s unknown. Q: So what exactly is on the table? What’s being proposed is a UN-backed international tribunal. According to the New Zealand ambassador at the UN, Malaysia asked the Security Council, on behalf of a number of countries, to back a call for an international tribunal to be set up once investigations finish and suspects named. “They are seeking to find a mechanism to deal with criminal accountability in relation to the downing of the aircraft,” he said. Q: How would it work? Q: But won’t the Russians veto any such proposal? Russia has already said the proposal is “not timely and counterproductive”. It says it wants to wait for the end of investigation before agreeing on the form of any tribunal. Russian Deputy Foreign Minister Gennady Gatilov told the TASS news agency that no such tribunals had been set up in similar situations and “the establishment of the tribunal is a complex and time-consuming process, associated with the composition of a tribunal, its functions and financing”. Q: So, what other options are possible? It’s clear that the Dutch want an international rather than a national trial. If the trial were held in Ukraine, any rebel leaders charged would be unlikely to attend. A Dutch domestic trial would be possible, for example under the laws which provide for universal jurisdiction for war crimes. Malaysia is far away from the families of the victims. But all these options, or even a Lockerbie-style trial, where a foreign jurisdiction – in that case Scotland – set up shop in the Netherlands in 2000 to try the Libyans accused of downing an aircraft in 1998, would not solve the problem of cooperation. Q: Who might go on trial? There’s been a joint investigation team with representatives from Australia, Belgium, Malaysia, The Netherlands and Ukraine. After the event, fingers immediately pointed at pro-Russian separatists in the east of Ukraine. But Moscow denied any possible involvement and instead blamed Ukraine government forces. Q: Why’s it so important? Apart from the loss of so many lives, it’s part of the current stand-off between Russia and the West on a number of issues, including Ukraine. If there’s evidence that ties the shooting down of the plane directly to rebel groups in Ukraine or to their Moscow supporters, it will add to tensions and make it very difficult to get Russian backing for a tribunal. Enrico Bertuccioli is a cartoonist who works for Cartoon Movement.